Monday, Oct 2, 2017, 7 pm, Book Passage Corte Madera (51 Tamal Vista Blvd. 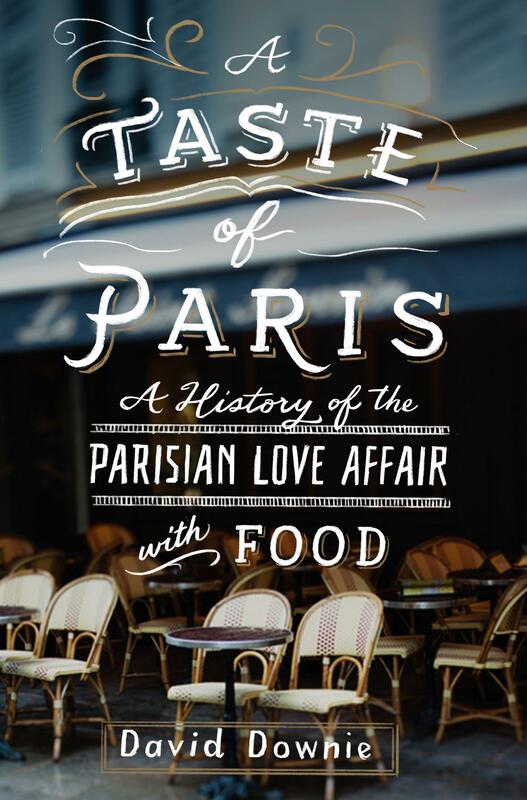 Corte Madera, CA 94925, Tel: 415-927-0960): be my guest at the Left Coast Writer's literary salon, where I will meet and greet members and the public, and give a talk about Paris and food. Wednesday, Oct 11, 6 pm Book Passage Sausalito (100 Bay St, Sausalito, CA 94965, Tel: 415-339-1300): Another great evening, this time in gorgeous Sausalito at Book Passage's new store. Friday, Oct 13, 7 pm, Rakestraw Books, Danville (3 Railroad Avenue, Danville, California 94526, Tel: 925-837-7337).